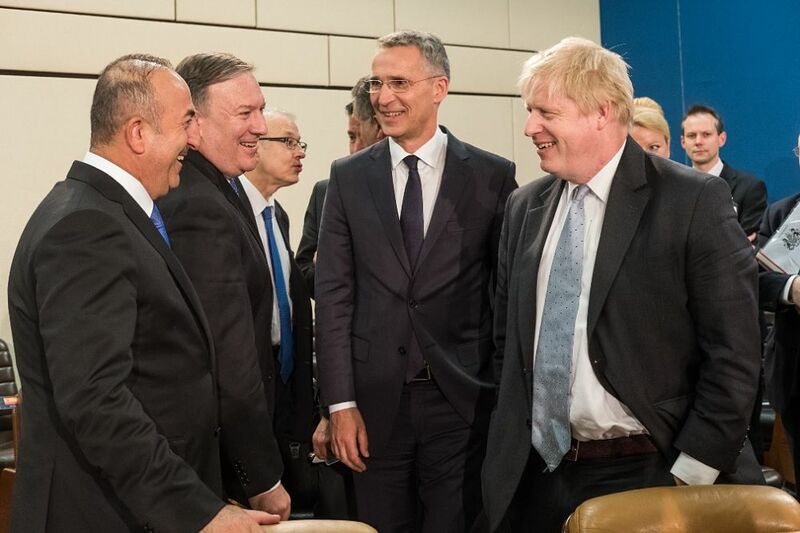 The new top diplomat of the USA, Mike Pompeo, met his Turkish colleague at a Meeting of NATO Ministers of Foreign Affairs at NATO Headquarters in Brussels on 27th April and used the opportunity to warn again Turkey on the consequences as a result of purchasing the Russian air defence system S-400, reported Shephard Media. As already known the main argument of the USA against the S-400 air defence system is that the missile batteries and the radars cannot be integrated with the ones used by the NATO member states. Another issue to which such a purchase could lead is its judging as a breach of a 2017 US sanctions law according to which customers of Russia’s arms and aerospace industries are to punished. In 2017, the United States lawmakers passed the Countering America’s Adversaries Through Sanctions Act (CAATSA). Under the CAATSA, each entity that has business relations with Russia’s state, semi-state, and private defence and intelligence sectors could suffer economic sanctions. So, a day after he was sworn in as the 70th US secretary of state on 26th April, Mike Pompeo, former CIA chief, raised the matter in a conversation with the Foreign Minister of Turkey, Mevlut Cavusoglu.